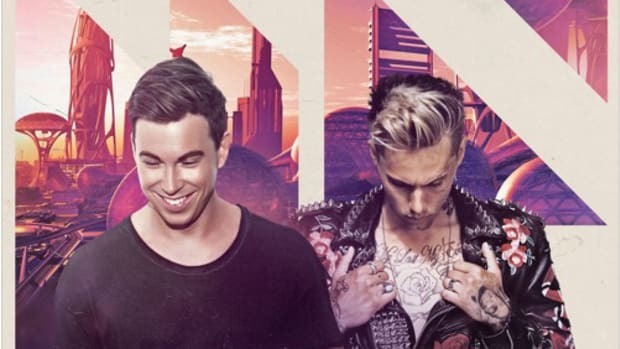 Hardwell Teams Up With Conor Maynard and Snoop Dogg on "How You Love Me"
Hardwell saves his best for last as we close out 2018. Hardwell is aiming to close out 2018 on a high note. 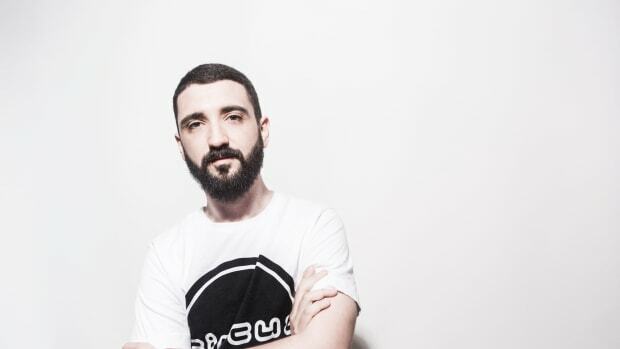 The Dutch producer has enlisted an unlikely combination of features for a radio-ready single. Breakout vocalist Conor Maynard and hip hop icon Snoop Dogg join forces with "How You Love Me," a light and uplifting tune that is perhaps Hardwell&apos;s most pop-focused track of the year. 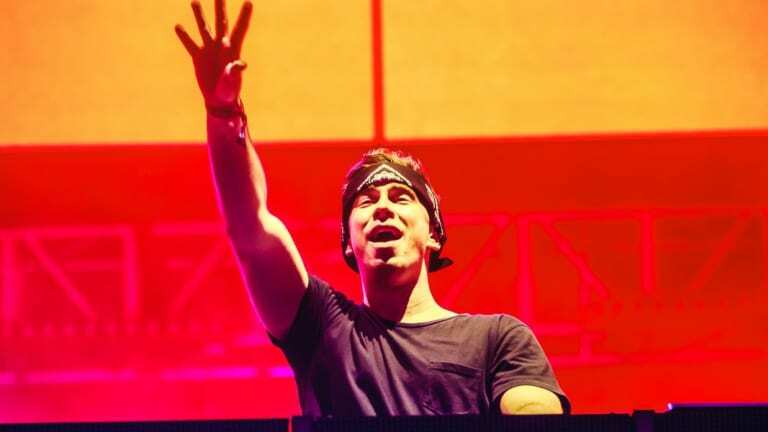 Hardwell made headlines recently having announced a sudden indefinite touring hiatus. 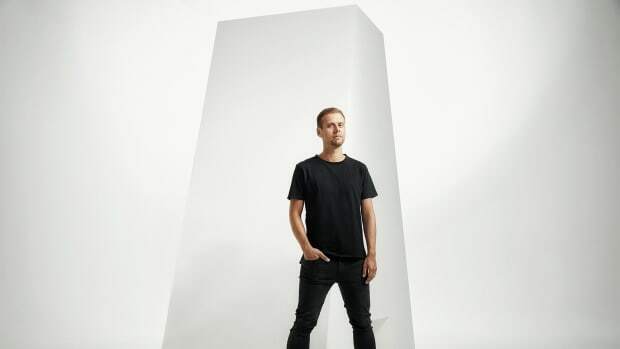 "How You Love Me" marks his first single release since his last scheduled show in mid October. While Hardwell&apos;s early 2018 singles demonstrated an unwavering commitment to his signature big room house sound, "How You Love Me" sees the Revealed Recordings head honcho exploring the pop/electronic realm. 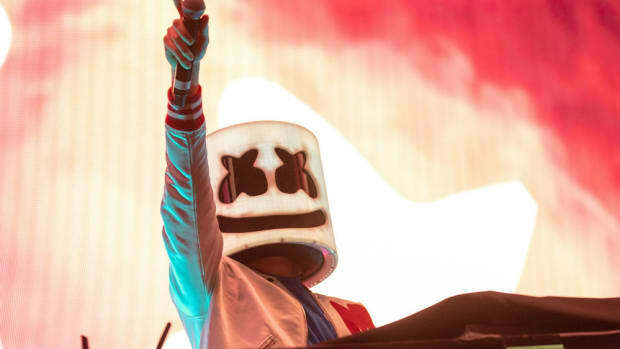 While they come from very different hemispheres, both Conor Maynard and Snoop Dogg are showing an increased involvement within the dance music space. 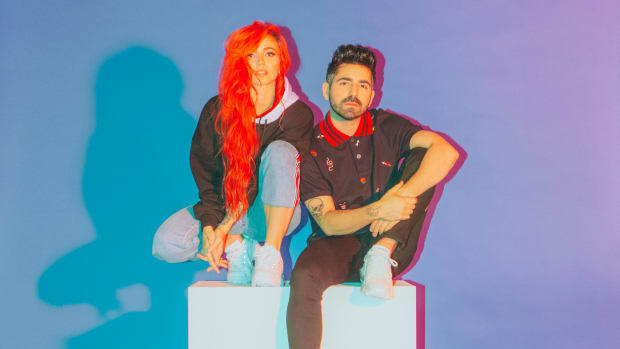 Maynard achieved global visibility following his collaboration with R3HAB this summer. Snoop Dogg wrapped a gritty collaboration with Yultron titled "Bow Down" earlier this year. 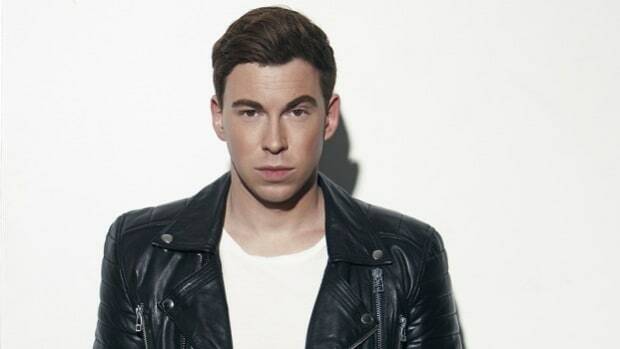 It seems Hardwell is using his time off from touring to shake things up creatively. Stream or download Hardwell, Conor Maynard, and Snoop Dogg&apos;s new collaboration via Spinnin&apos; Records across platforms here. 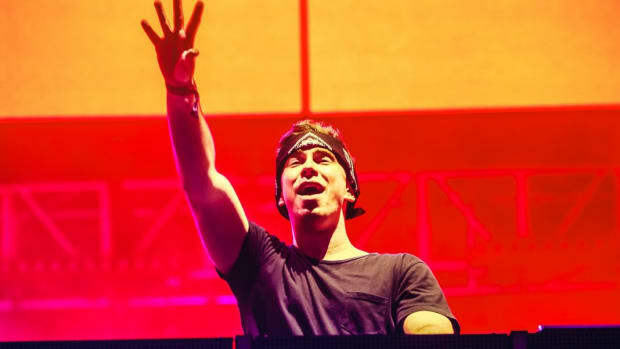 Hardwell Shares Exciting Teaser Video for Upcoming Single "Being Alive"
Hardwell may be on a tour hiatus, but his music will keep on coming. 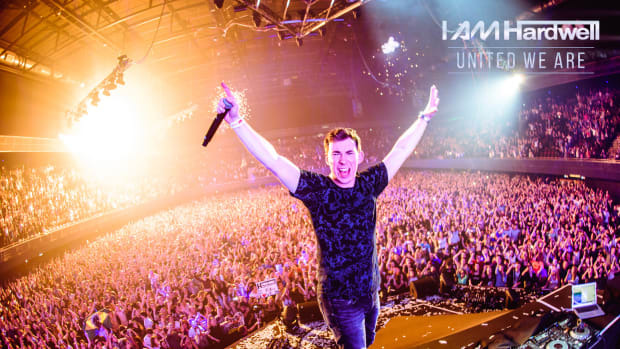 Hardwell's legacy lives on despite his indefinite break from touring.